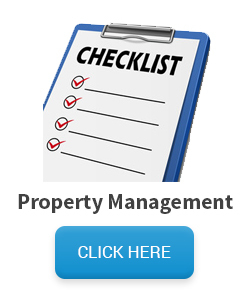 This page has links to the most popular Business List Categories requested by our clients. 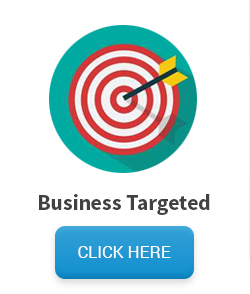 We can create a business sic mailing list and use annual sales, years in business and many other criteria to target the best prospects. 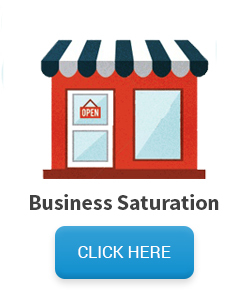 Our Business Mailing List for sale are offered with low minimum orders. Learn more about targeted business mailing list choices by watching a brief video on how lists are complied. 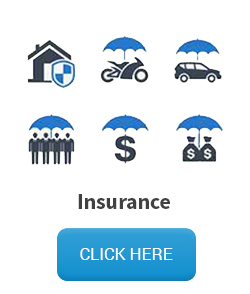 We have over 2 dozen popular business list categories shown below. Click the “BLUE BUTTON” of any B2B mailing list category shown for more information and to request a free count. If the B2B Mailing List you need is not shown below chances are we can still provide it. 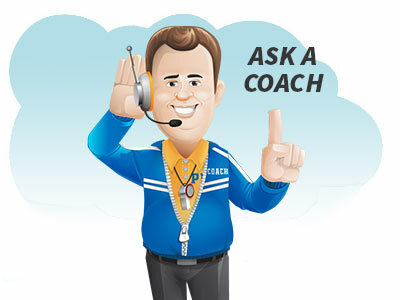 Just ask one of our Direct Mail Coaches. We offer both Postal and Email Mailing Lists for Sale. 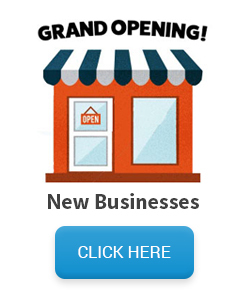 E-mail marketing is the perfect companion to postal mailings. Now you can reach prospects in their postal mailbox and their email in box. 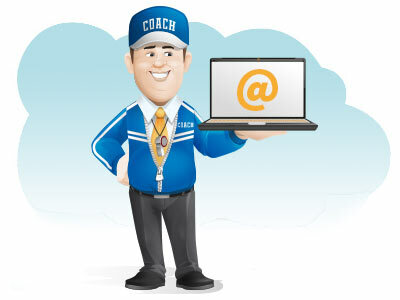 Ask a coach for a count of available business email addresses. The same mailing list categories apply to e-mail list creation. If you have questions about the most popular business mailing lists shown above our coaches have the answers. There are too many types of mailing lists to feature on this page, so if you have a special request, just let us know.